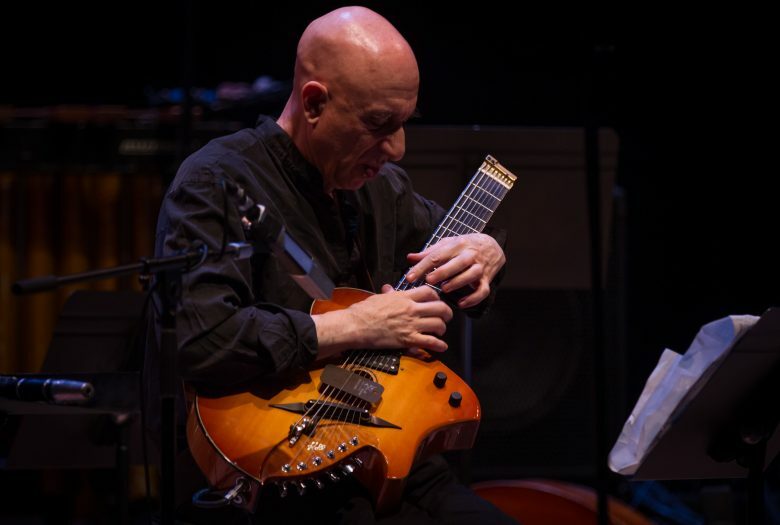 Seminal composer and multi-instrumentalist Elliott Sharp returns to Roulette to mark two important forthcoming releases: IrRational Music, Sharp’s memoir and rumination on thought, music, and art published by Terra Nova Books with Found Sound Nation, and the release of his latest album Dispersion, a collaboration with the VENI ACADEMY on Mode Records. 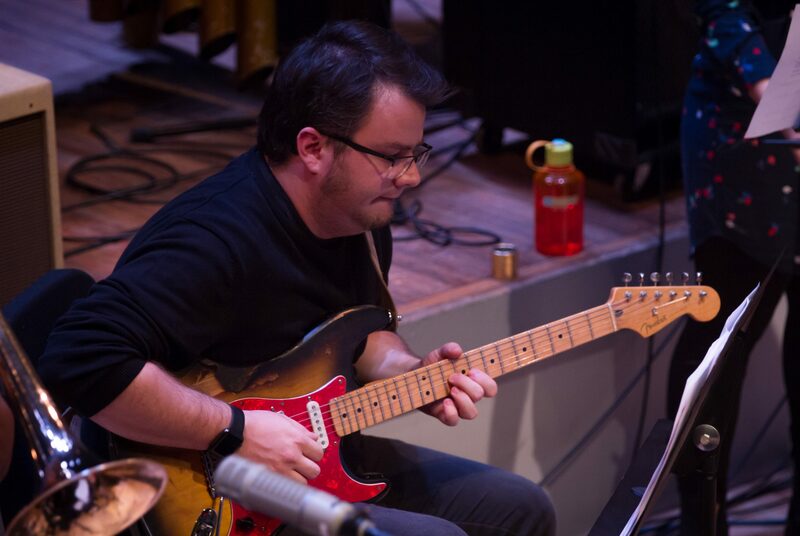 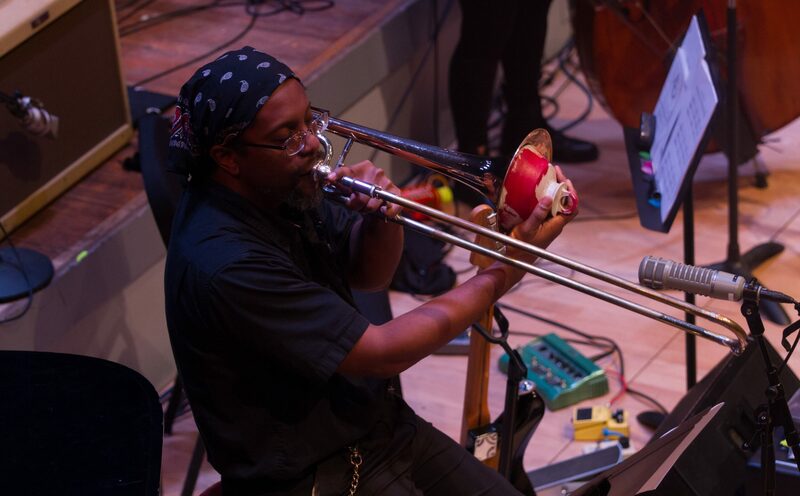 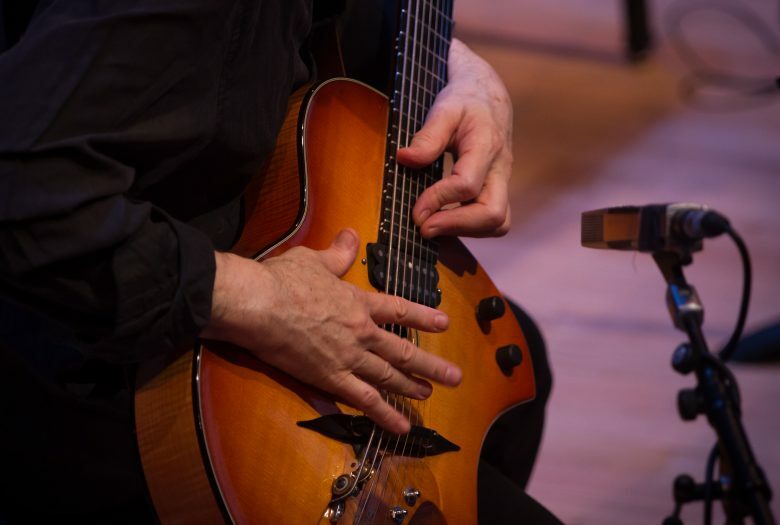 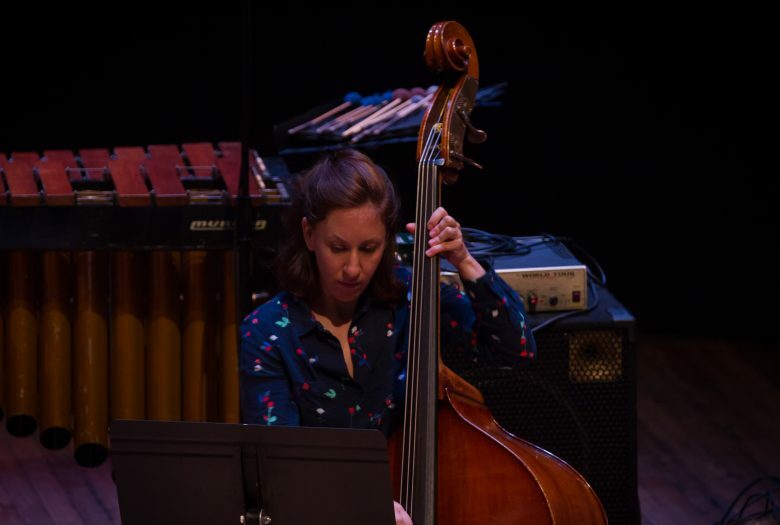 The evening features a solo set by Sharp on 8-string guitarbass, playing selections from his album Octal, in addition to the realization of his graphic score Mare Undarum. 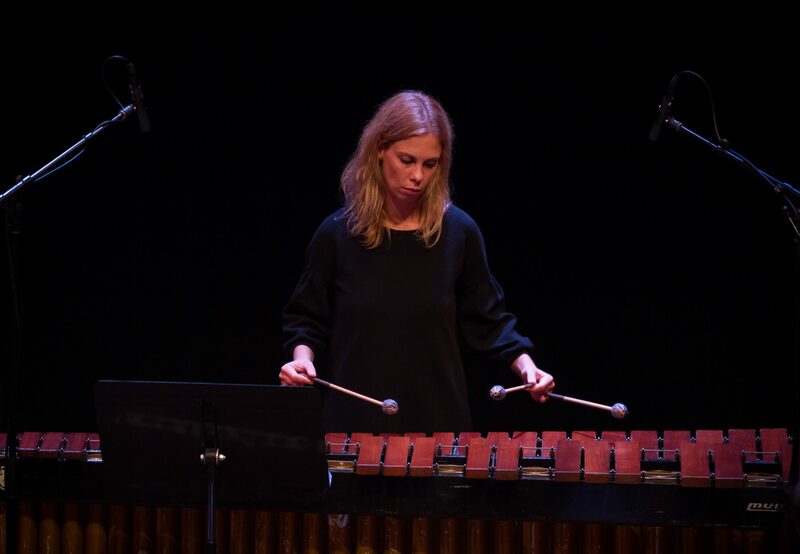 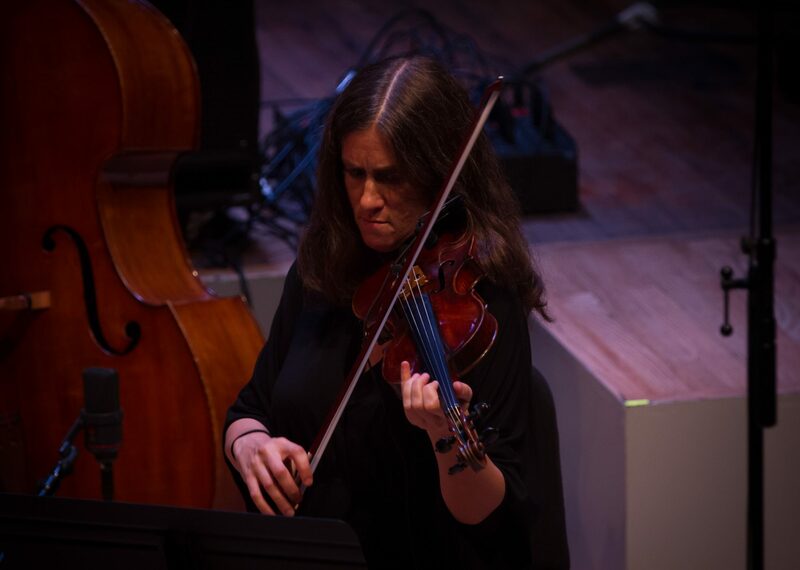 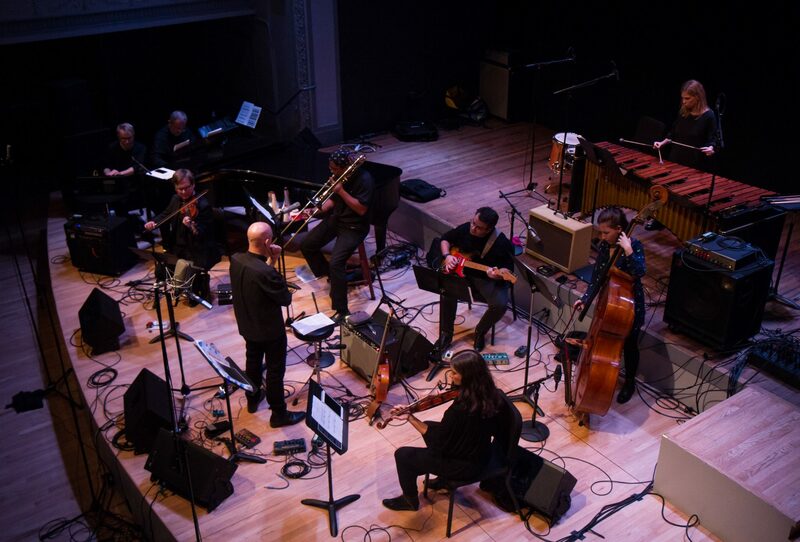 The second half of the program brings SysOrk, Sharp’s ensemble dedicated to performing algorithmic scores and graphic notations together with the members of VENI ACADEMY to perform three of the pieces included on the Mode album: The Hidden Variable, Dispersion of Seeds, and Flexagons—capturing the 2015 collaborations between the composer and the ensemble at their summer academy in Košice, Slovakia. 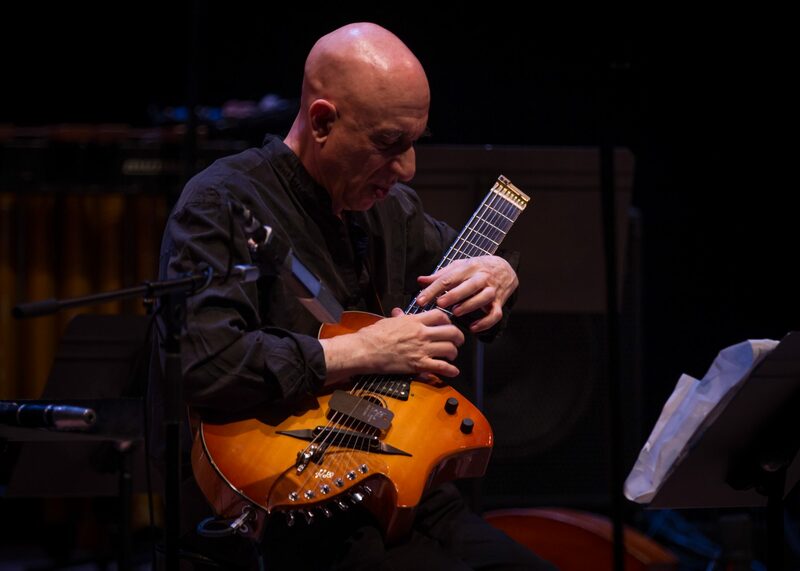 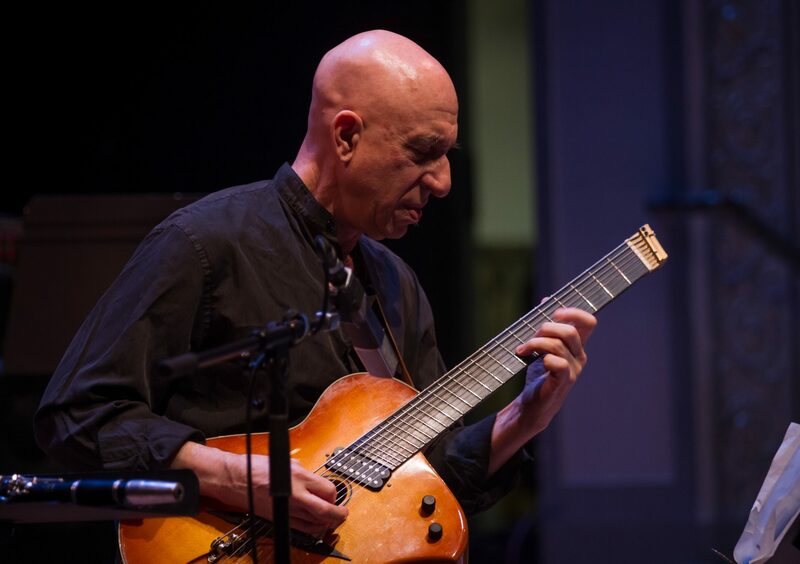 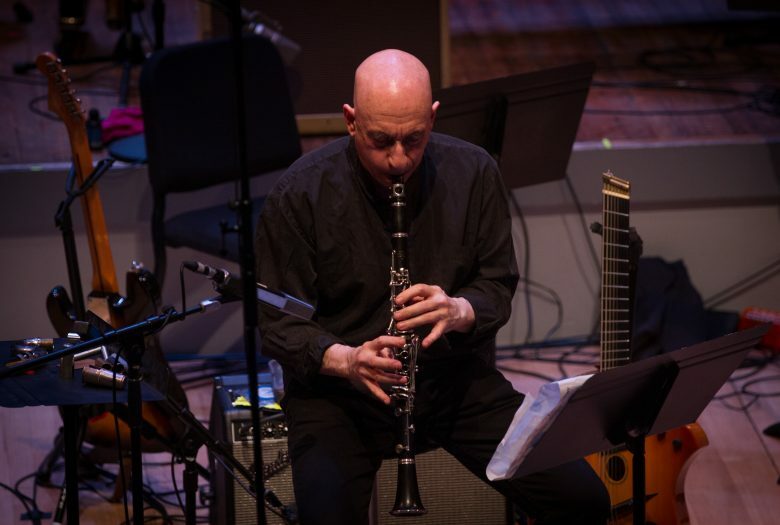 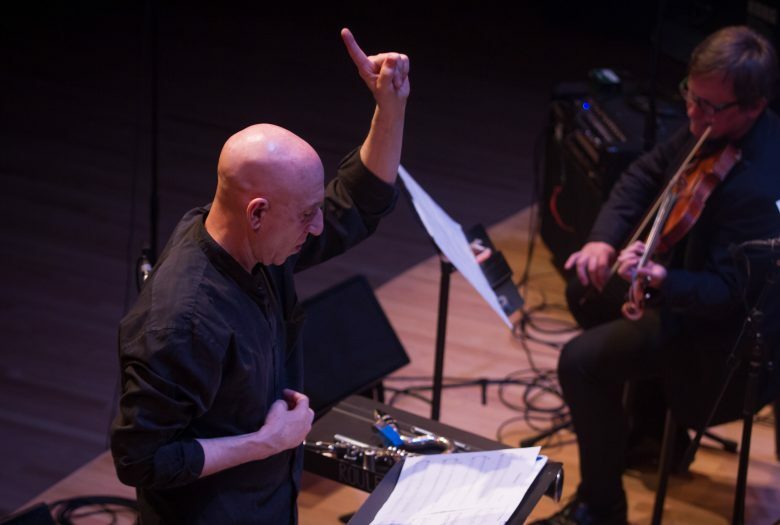 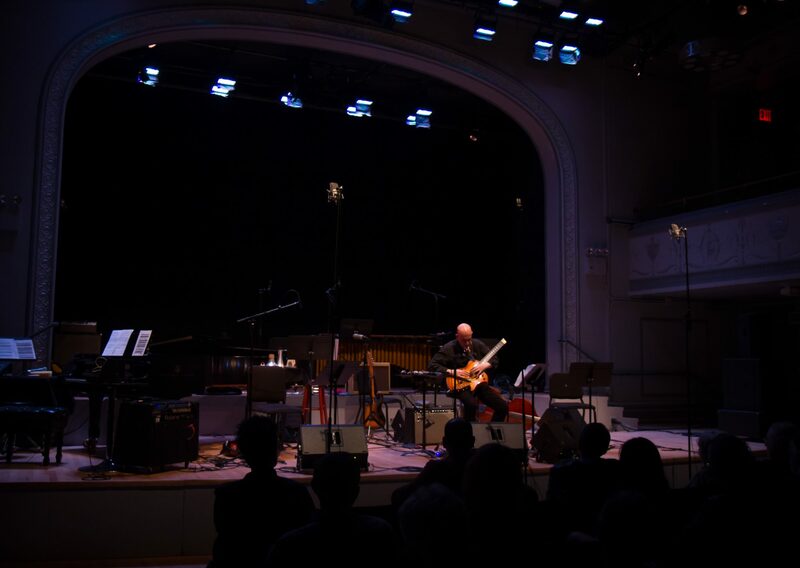 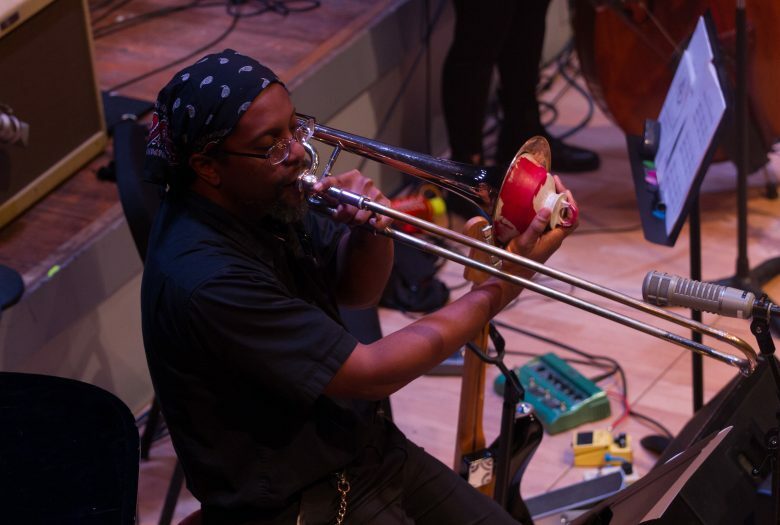 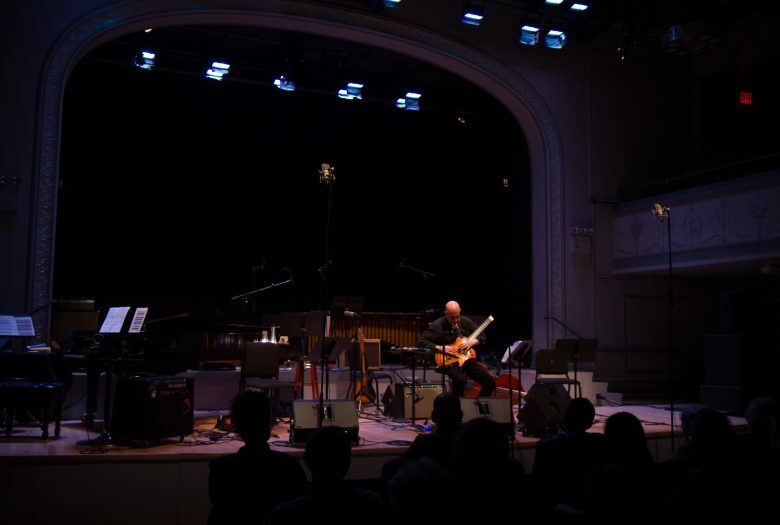 SysOrk is a large ensemble dedicated to performing algorithmic scores, graphic notation, and conductions created by composer and multi-instrumentalist Elliott Sharp. VENI ACADEMY is an “education brainchild” project of the VENI ensemble, the oldest among the still-existing ensembles of contemporary music in Slovakia. 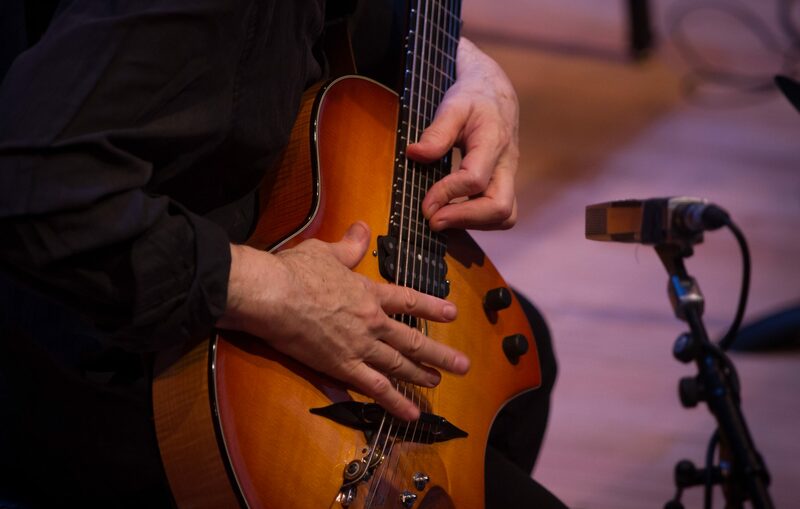 Its existence has lasted continually since 1988 (the VENI ACADEMY project was founded in 2010). It is also the ensemble with the largest number of members in terms of musicians who worked with it or were its guests. 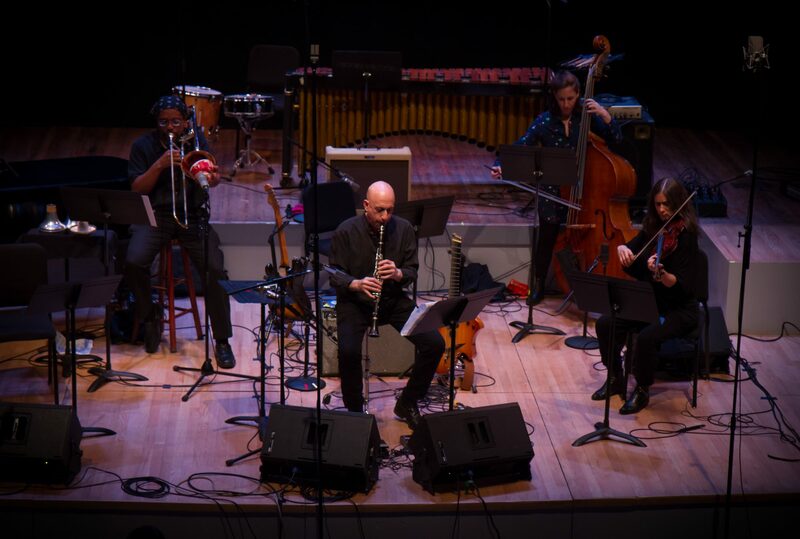 It is also the ensemble which gave rise to the greatest number of other groups with a wide variety of style orientations and repertoire preferences. 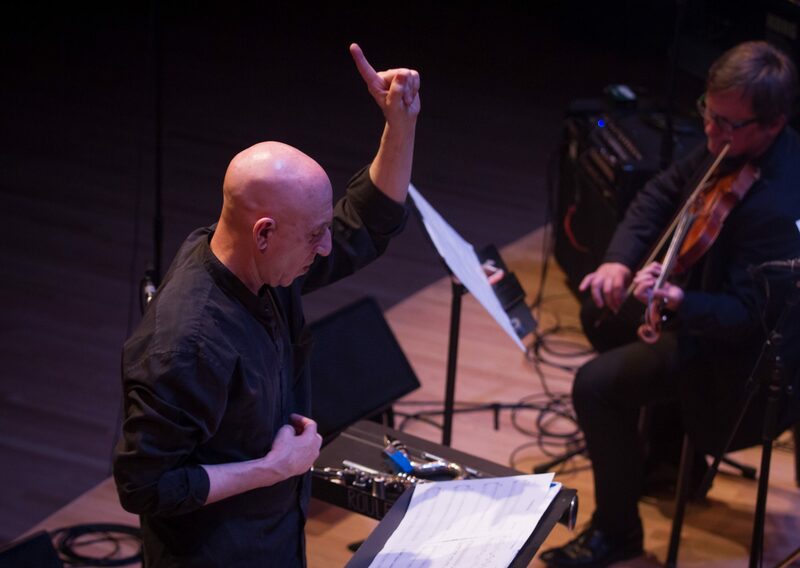 The project VENI ACADEMY —Dispersion — concert in New York 2018 has been supported using public funding by the Slovak Arts Council and Music Fund Slovakia. 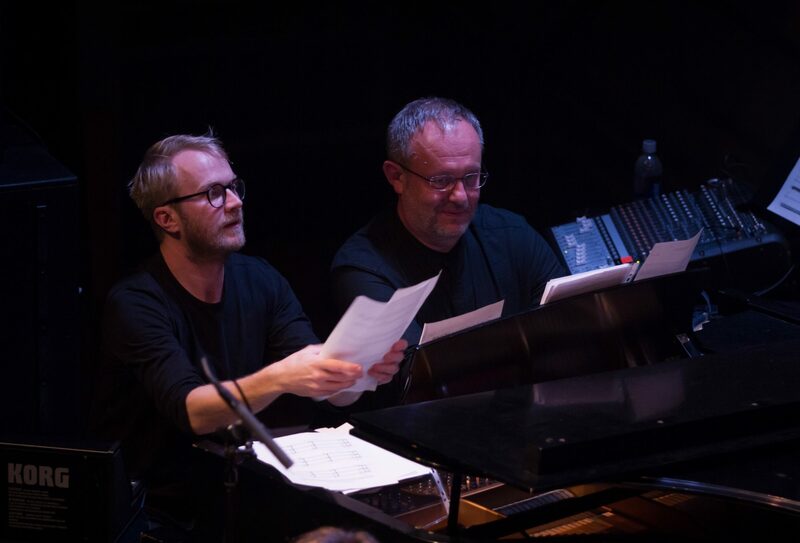 With support of Slovak Performing Rights Society (SOZA).